Are Divorce Assets Divided 50/50? 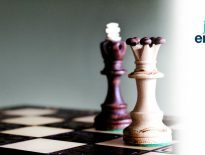 In a recently reported case, the Court of Appeal, the second highest Court in the land, effectively decided that the lion’s share of the assets which built up during the course of a ‘short marriage’ should be apportioned to the largest financial contributor. This is a fairly significant departure from the general starting point of equal division (i.e. a 50/50 split) in relation to assets accumulated during a marriage. 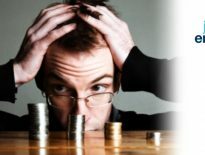 Usually, the Family Courts take the view that the various marital contributions of spouses should be treated equally (regardless of whether they are ‘financial’ or ‘domestic’ contributions), and should, therefore, result in an equal entitlement to assets accumulated over the course of the marriage. That is to say, the contribution of a ‘homemaker’ is regarded as just as important as that of a ‘breadwinner’. In the recent case of Sharp v Sharp , however, the decision was that the distribution of assets should be skewed in favour of Mrs Sharp, as she had made a substantially larger contribution to the property which had been amassed over the course of her 4-year marriage to Mr Sharp. Mrs Sharp had earned bonuses from her trade in the amount of £10.5m, and by the time of separation, the Pot totalled ~£7.0m. The relatively meagre contributions made by the Husband in comparison to the Wife. The Court did not comment on how long parties must be married until their marriage is no longer considered to be ‘short’; however, the marriage in question had lasted just 4 years, which would suggest that the principles set out in the case apply to marriages shorter than this. The case is an example of one of many special circumstances in which the Family Court has shown a willingness to depart from the ‘yardstick of equality’. If you find yourself needing to negotiate a financial settlement at the end of your marriage, you would be well advised to seek legal advice as to your entitlements – don’t assume that your spouse will automatically be entitled to half of everything. 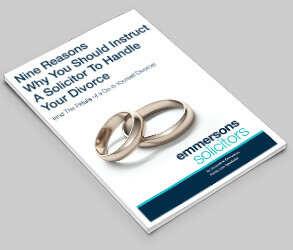 Nine Reasons Why You Should Instruct a Solicitor To Handle Your Divorce – (and the pitfalls of a Do-It-Yourself Divorce) Free eGuide. 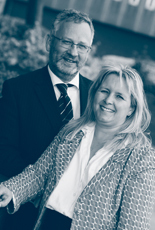 We are frequently asked about the value of instructing an expert solicitor to handle a divorce. We have put together this useful guide which will answer many of your questions. If you are contemplating a divorce or separation, and wondering whether you need a solicitor to assist you, then our guide will help you to decide. If you would like to book your Next Steps Divorce session, you can fill out our form, and we’ll be in touch. 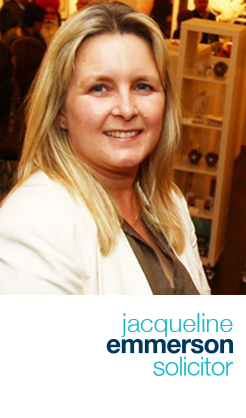 Family Law	The Question Of ‘How Much?’ In Your Divorce.